The cute bear shaped candles is can be used in birthday,party,wedding, it is very cute candles and interesting. Lovely little bear shaped candles can be used for birthdays, parties and weddings. They are very lovely and interesting candles. We are the professional manufacturers and exporters of all kinds of candles in China, including Birthday Candles, Solid Candles ,Jelly Candle,Scented Candles and so on. We have more than 10 years of production experience, advanced technology, modern machinery and skilled workers. 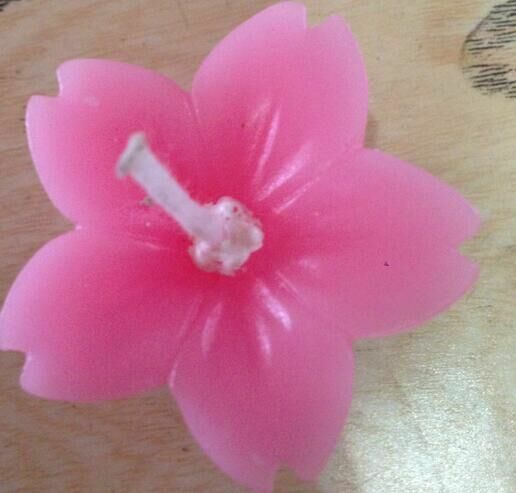 We can produce Lotus Flower Candles and other flower shaped candles. Candles can also be customized. Some candles float, and some candles can be opened by music. Looking for ideal Bear Shape Candle Manufacturer & supplier ? We have a wide selection at great prices to help you get creative. All the Wedding Favor Candles are quality guaranteed. We are China Origin Factory of Cute Image Candles. If you have any question, please feel free to contact us.